This holiday season, Santa Claus won’t be the only one traveling around the world with gifts packed in his bag. With 45.2 million passengers expected to take to the skies between Friday, Dec. 16 through Thursday, Jan. 5, travelers can expect a busy holiday season at airports across the country. But don’t let that number fool you! Thanks to airline investments, adjusted schedules and a little Christmas magic, our members are ready to get you on your way! U.S. airlines are expanding seat availability to 99,000 additional seats per day to meet the 3.5 percent growth in demand since last holiday season. Thanks to larger aircraft, additional flights and increased staffing, airlines are well positioned to handle the extra holiday travelers. Since the airport and surrounding roads will be extremely busy, it’s still a good idea to arrive at the airport 2 hours early, so you don’t have to rush to check your bags or pass through the TSA security checkpoint. Most airlines have a 45 minute cut-off time for domestic checked baggage, so save yourself the stress and get to the ticket counter with plenty of time to spare. During this 21-day period, the busiest travel days are expected to be Thursday, Dec. 22 and Friday, Dec. 23. If you’re traveling on these days, come to the airport ready to go! Your small liquids should already be placed in a clear, quartz-sized bag, and any carry-on items should be tested beforehand to make sure they fit in an overhead bin. 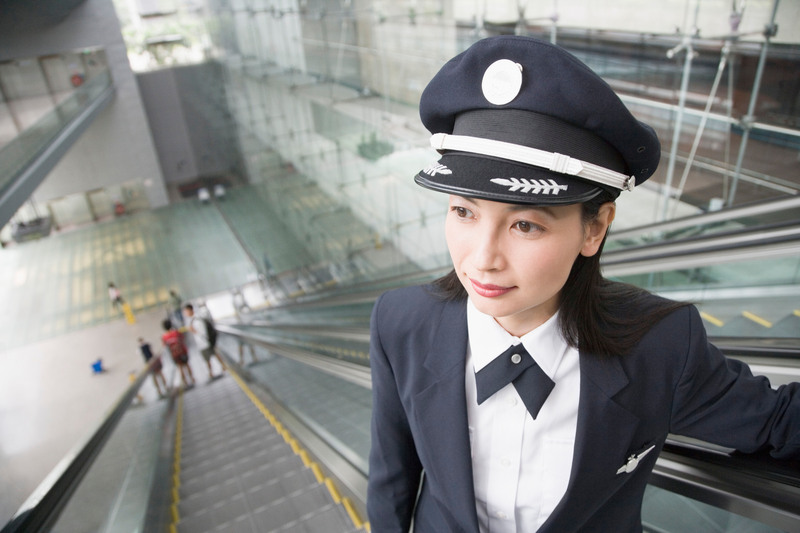 An efficient screening and boarding process will make everything quicker for those in line behind you. If you’re taking the little ones on a flight this holiday season, you might feel a little added pressure to make sure their flight goes smoothly. 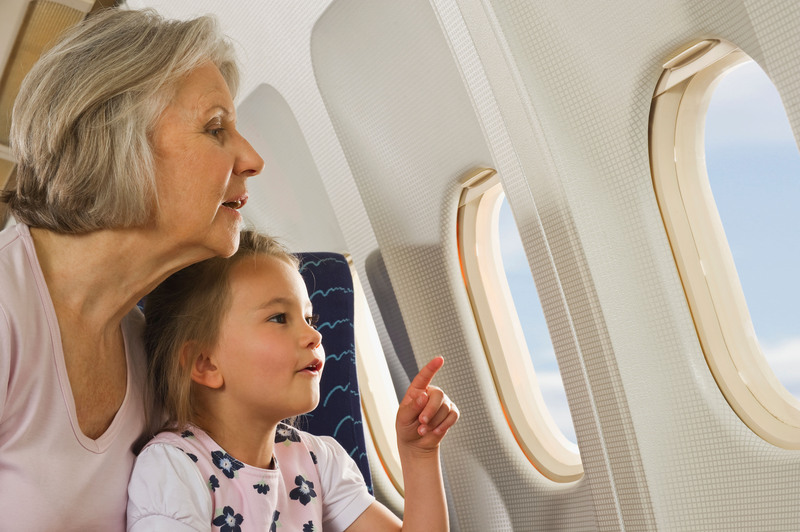 Come prepared and stay informed about your airline’s special programs designed with young children in mind. Utilize the early boarding benefits and explore the many movies, TV shows and games available on board for kids. Pack a few favorite snacks for the little ones to munch on, especially if their ears are affected by the air pressure on takeoff or descent. Most importantly, be on the lookout for Rudolph! Your pilot might make an announcement to the cabin if he or she can hear Santa’s sleigh on the radio with air traffic control, so make sure the whole family keeps their eyes peeled for those eight special reindeer at cruising altitude. 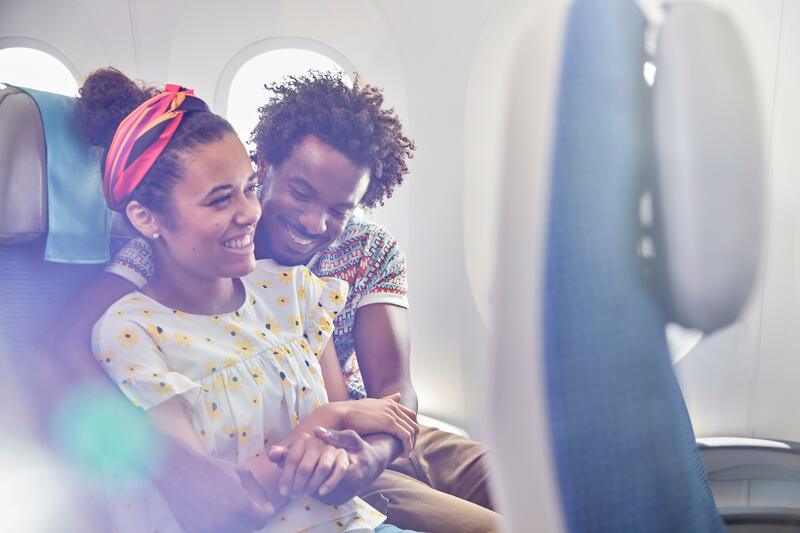 With a little planning, your holiday travel plans can be just as stress-free as any other day of the year. 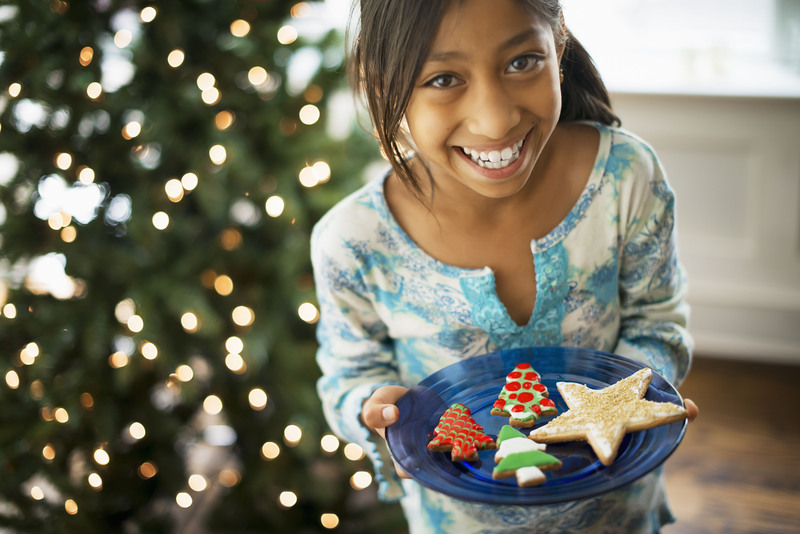 These simple suggestions will help ensure that your Christmas travel plans ring in the most wonderful time of the year!